Sigma IT Consulting is investing in Södertälje to strengthen the local presence and be present where the customers are. Sigma IT Consulting has worked with companies in Södertälje for many years, but with the office in Stockholm as its basis. The new office in Södertälje gives more opportunities to work closer to the customers and the candidates. Niklas Hoffström, has been recruited as office manager. 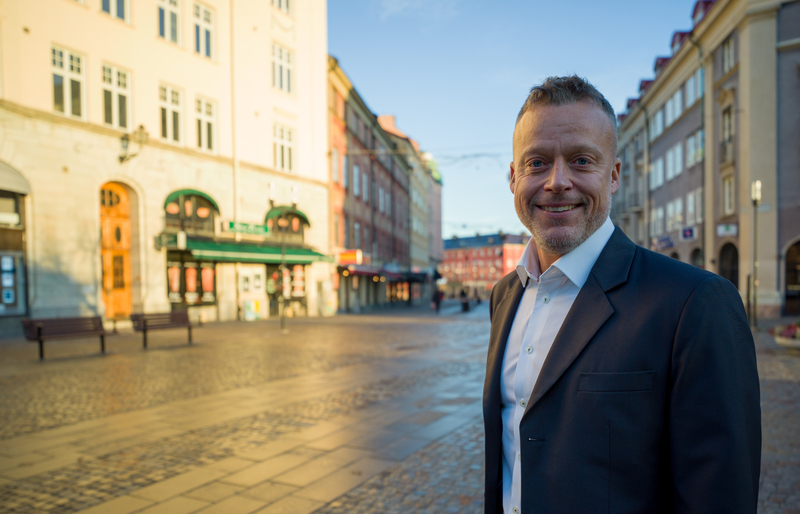 Niklas comes from Scania IT where he had a role as a Change Manager organizational Development, and he has over 25 years of experience from several different industries with an emphasis on IT/Tech. Niklas' mission is to build the office and the recruitment of new talents is already in progress. The local presence provides better opportunities to attract the best talents, but equally important is to create closeness to the customers in the region. The services offered are within digitalization with a focus on system development and software development within R&D. – We have good customer relations in the region and these are very important to us. Now we take the next step and it will be really exciting to be able to help the customers with all their needs where Sigma's different offers make a great match. With all offerings that Sigma has we can meet the customers in a unique way. However, at least to start with, we are focusing on system development in R&D and IT says Anders Eng, manager R&D Stockholm. Are you interested in working at Sigma IT Consulting in Södertälje or do you need specialists within IT, R&D and tech? Call Niklas Hoffström or read more at Sigma’s website http://www.sigmaitc.se. Also keep an eye out for more information about the inauguration of the office.